Hi, I am a recording artist currently writing, performing and recording my own music as well and writing for other artists. 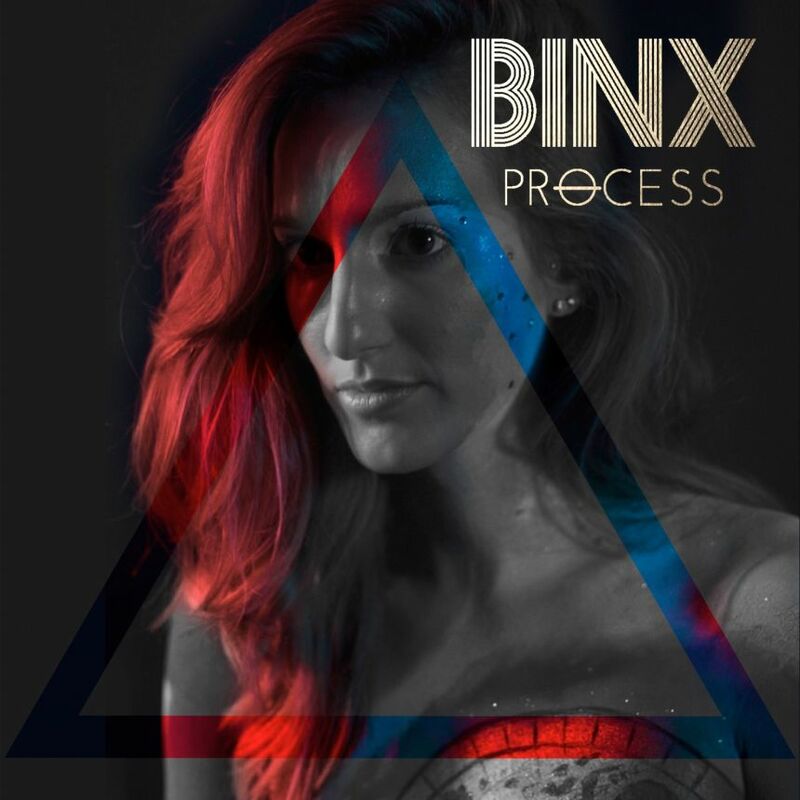 When I'm being me (BinX) I have my own style, but I also like to manipulate my voice to imitate others making it fun to do all different styles and genres, whether singing or speaking. 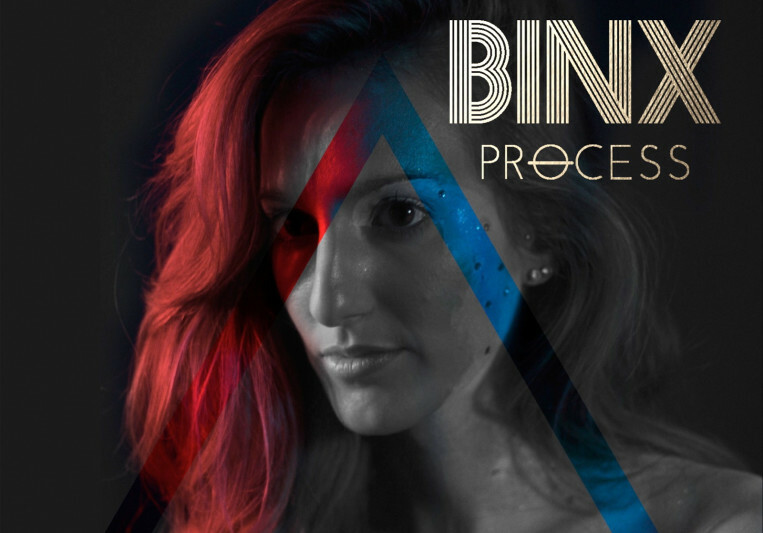 I have experience singing Pop, Jazz, R&B, Classical/Opera, Funk/soul, Folk, and of course my own indiepop project BinX Process. I have done singing demo work, jingles and speaking voice overs. I can imitate several artists voice styles such as Britney Spears, Celine Dion, Evanescnce (Amy Lee), Rihanna, Sia, Shakira, Gwen Stefani and more. I can pick up accents very well especially, Russian, Spanish, British. I am basically down to try whatever you need vocally and if it's something I cannot do I'll let you know, otherwise assume it's a go.